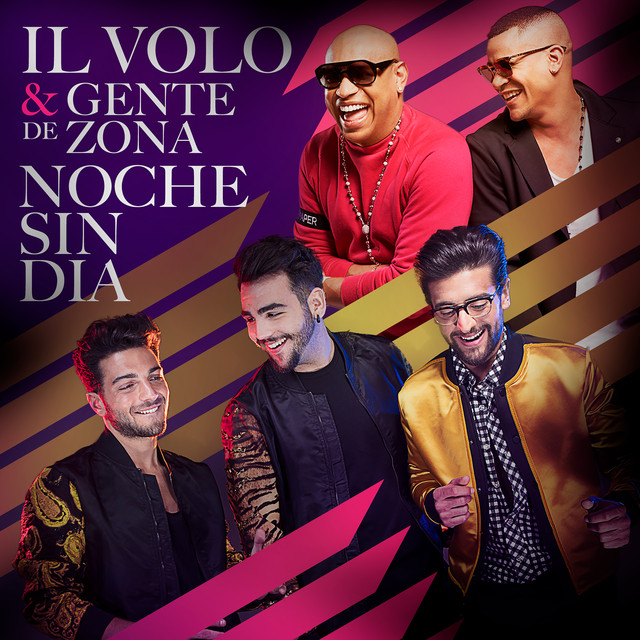 And finally the big day of MY concert of my guys arrived … yes because that’s how I feel this event, a concert, all for me, performed by my dear guys Piero, Ignazio and Gianluca. First of all I tell you that it was a FANTASTIC concert !!!!! The things I want to tell you are many, but let’s go in order. We arrived in Marostica in the afternoon of a very hot day. The soundcheck was scheduled for 6 pm. I had never seen Marostica before and I must tell you that it is a beautiful little fortified city, that is, crossed by the boundary walls that had to protect the city. Now, these walls enclose the city center and the beautiful Piazza degli Scacchi where there will be the concert. Piazza degli Scacchi is so called because it has the shape of a large chessboard, where every year there is a game, made with human chess. At 18: all ready in front of the entrance, check the pass to us, there is an incredible heat, unfortunately we will wait outside for an hour, because the security was not yet present, the guys are already on stage, we see nothing but we hear them. Someone had the nice idea to record at least the voices. And while we waited for them to open their doors, look who I met? Wendy and Joanie who have just finished Naro’s tour with RoseMarie. When they finally opened the gates, they told us that it was absolutely forbidden to make videos or photos. Only the people of the fan club could do it. In this video fragment without audio made by the fan club, there’s also my husband and I. Who can find me? You could not get close to the boys who finished the rehearsals with the orchestra, and they greeted us. And finally I take possession of my place. And here we are at the time of the concert. Piero advises that they are ready to enter the stage. From this point, start my videos, I took almost everything, even the dialogues between one song and another, until I filled the memory of the video camera. followed by GRANADA, which I did not record. In the next video, before presenting the next song, Ignazio and Piero present, joking, the orchestra teacher Parmeggiani, saying that he is tall with blond hair and blue eyes, just like them. They present the entire Filarmonica Veneta orchestra, and then present the next song, ARANJUEZ, solo by Gianluca. In the next video, Ignazio, begins a speech, which will resume several times during the evening, making everyone laugh. The square is bordered by houses of at least 3 floors, the house that is on the right of the stage, has a large balcony on the first floor, and that balcony is full of people watching the concert. Ignazio starts by telling Piero that he is studying to become a surveyor, and so he will raise the walls, so there will be no more evaders …… because these people are watching the concert without paying the ticket. Everyone laughs. Piero then says that these people have bought houses, so they are in their homes and can watch the concert. Ignazio says to Piero: “what’s the reasoning?” So I buy a house inside the football stadium, so I can watch all the games for free “. and Ignazio replies: “but the fact remains that they have not paid the ticket” !! Piero = What does the warrior’s rest have to do with it now? Piero = To be with you, yes, I am. Gianluca = Where do you want to get there? Piero = Ignazio, we’ve known each other for 10 years, where do you want to arrive, say it in your own words. Ignazio = Rest a little. Piero = I go, I’m sorry for you (to the public), but I’m going to rest (then asks Ignazio) but then I can come back, after this song? Ignazio = If you want, you see. Ignazio = What is it? Gianluca = Piero goes away, with the sound effects. He leaves with style. Ignazio = (to the public) This new song, for me, is one of the most beautiful songs, sung in a musical, because precisely, it is part of one of the most beautiful musicals in American history. In the next video, Piero asks Wendy Campbell and Joanie Greenspan, to get up, then says that Wendy, today is at her 62nd concert of IL VOLO and Joanie at 65th, people applaud. Ignazio asks Wendy and Joanie to get up and then adds “in practice, they, their retirement, instead of going to the casino, come to our concerts”. Ignazio = (to the people), I will tell you my story, if you have two seconds. Piero = Now the brioches for breakfast arrive …..
Ignazio = I was born 8 years after my sister, in Bologna, and after 9 years we moved to Sicily and as soon as I set foot there, I became Sicilian. Ignazio = yes, I forgot it in Calabria (on the way arriving in Sicily), the Sicilian accent has become part of me …… we want to present the next song? Gianluca = I would say that it is the case to go on. O SURDATO NNAMMURATO, I’m sorry, half the video is out of focus, then I changed the batteries! At this point the classical part of the concert ends, the boys get rid of the jackets, the pop part begins …….you will also hear my voice, Ignazio asked the crowd to sing! In the next video I resumed a comic situation, that now I translate for you. I = We were, eating at the Castle, and it was very good. P = Where there is food there is Ignazio. I = Anyway I like it all, in this city …… apart from those who do not pay on the balcony, I have to say two little words to the mayor. G = Look, the mayor is here in the front row. I = you and me (to the mayor) we have to talk for a moment. P = Mayor, give Ignazio the keys to the city, so he will be happy. P = What worries you? I = It ‘s the second time that while we are here to do one of our concerts, because I remember, that is displayed a billboard written PIERO WANT TO MARRY ME? ……… (Ignazio goes to the girl) not it’s convenient for you. I = Where is your dad? P = Is it here in the square or not? I = she will be 18 (the girl answers 14 years) …… what ?? Go home!! Come back in 4 years. G = Better between 10. I = You’re beautiful now, I imagine in 4 years. P = (responding to the girl), Honey, I’ll think about it but ……. (he looks at the sign) but are there already answers? SI SI SI. G = You have no choice. G = Let’s applause this sweet girl. and at this point the memory of the camera is filled, end of the games …… I tried again to film but it continued to turn off. Sin. Then they sang O SOLE MIO that I have not resumed and then Ignazio says that we can approach the barriers, and asks everyone to sing with them, start VOLARE . I can not even record the ending with GRANDE AMORE with all the front people singing and moving their phones with the light on. But I propose you this little video filmed by the fan club. And now, look how wonderful the square full of people is. It seems impossible to me, but I was in the second row. What do you want me to tell you …… it was a FANTASTIC, WONDERFUL, UNIQUE concert. They are exceptional professionals, good, nice, beautiful, we say “beautiful outside and inside”. I tried not to lose any detail, only to be able to tell it to you. Too bad not to have been able to approach them. 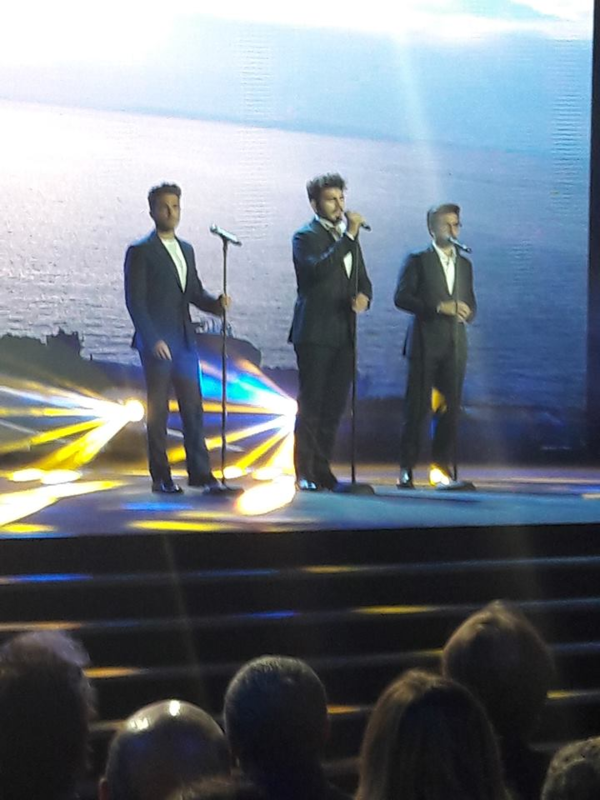 But it does not matter, there will be a next time and maybe I will be more fortunate ….. but what I say, I was already lucky, I saw a beautiful concert performed by our treasures, IGNAZIO, PIERO and GIANLUCA, our beloved IL VOLO .